While rarely causing symptoms, an abdominal aortic aneurysm (AAA) can put a patient at serious risk for internal bleeding, which can be fatal. Dr. Youssef Rizk at the Vascular and Endovascular Institute of Michigan in Clinton Township, provides diagnostics and treatments for AAA to help patients protect and restore their health. An abdominal aortic aneurysm (AAA), occurs when the lower part of the aorta, which is the major blood vessel sending blood to the body, becomes enlarged. If this enlarged part of the aorta ruptures, patients develop life-threatening internal bleeding. Because this condition often causes few symptoms, it can grow undetected for a long time before creating problems. What are symptoms of AAA? 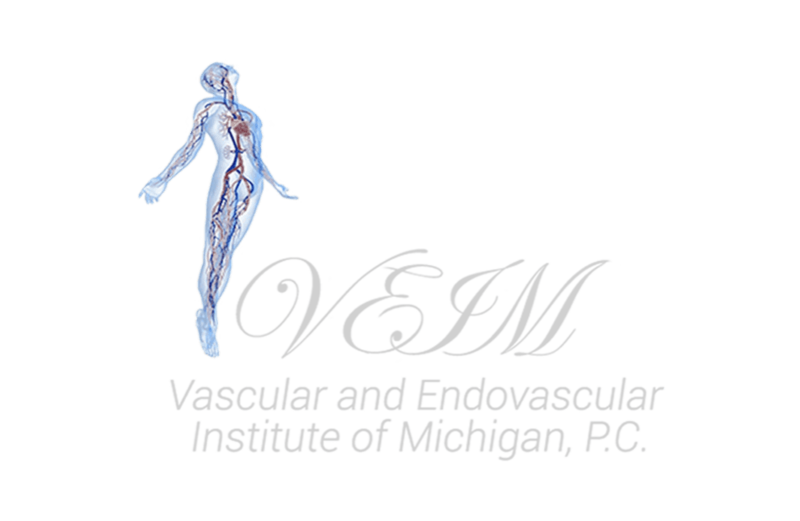 Patients who notice these symptoms should be seen at the Vascular and Endovascular Institute of Michigan right away. Individuals who have these risk factors can take measures to protect their vascular health by stopping smoking, lowering blood pressure, and treating their atherosclerosis with the appropriate medical care. What treatments are available for AAA? Sometimes aortic aneurysms are found during routine physicals and other medical tests. If Dr. Rizk suspects a patient has AAA, he'll order other tests to confirm it and find its location. Then, patients will need to consult with Dr. Rizk to determine what needs to be done. Sometimes, a watchful waiting approach is best, leaving the aneurysm in place with careful monitoring to determine if it's growing. Other times, patients need treatment to prevent rupture. Sometimes emergency surgery is necessary when an aneurysm is showing signs of imminent rupture. Close medical observation can help prevent an emergency scenario. Patients who need treatment for their AAA will have 1 of 2 surgical procedures. Open abdominal surgery allows Dr. Rizk to remove the damaged portion of the aorta and replace it with a graft. Endovascular surgery is less invasive and uses a graft on a catheter to reinforce the weakened section of the aorta and reduce the risk of rupture. Dr. Rizk will determine which of these 2 procedures is best for a patient based on medical history, age, and the location of an aneurysm.